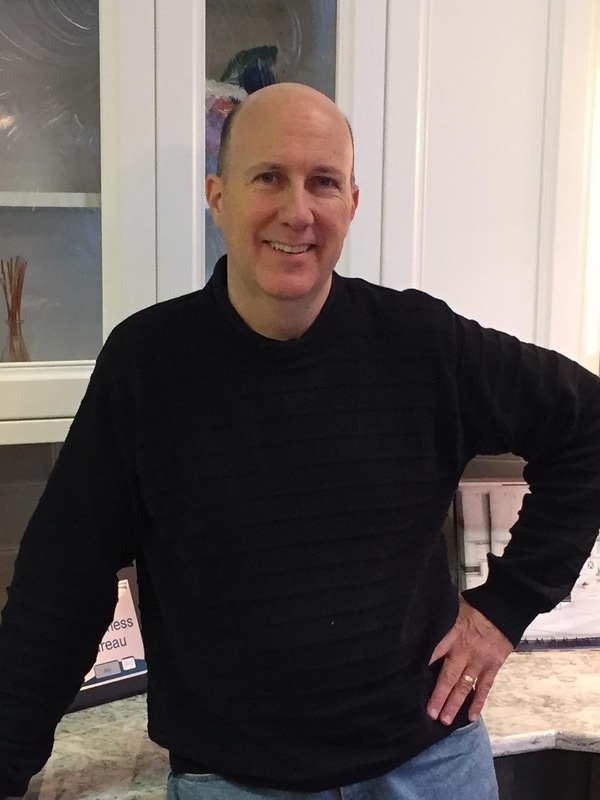 Jim’s goal is creative design that exceeds your expectations for style and value. With skillful questions and careful listening, he is able to transform your ideas into the room of your dreams! His clients appreciate his relaxed style and attention to detail. Jim is happily married to his wife of 25+ years and they have two grown children. He is also a committed Christian who is involved with serving in his local church. Carol brings a wealth of knowledge and experience to each project. 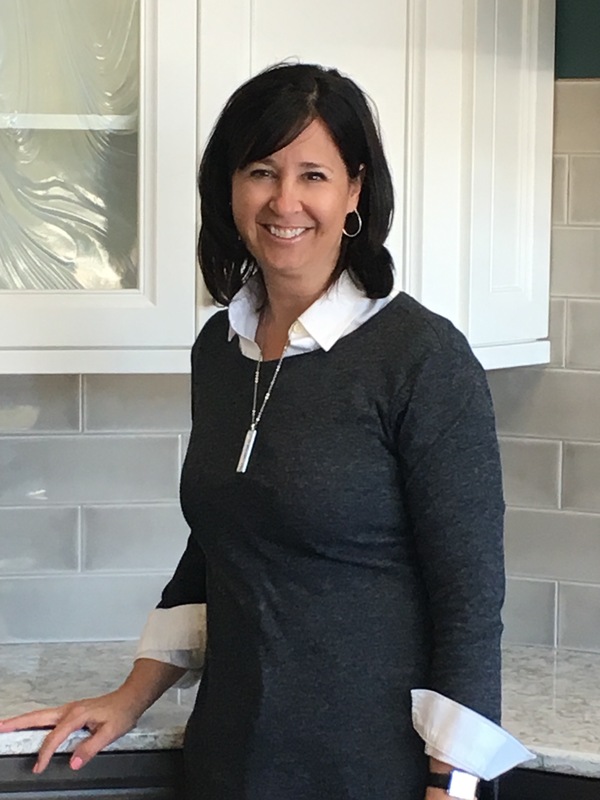 She enjoys using her interior design background and years of experience to provide clients with a remodel that fits their lifestyle. Space planning and attention to detail are her strength. 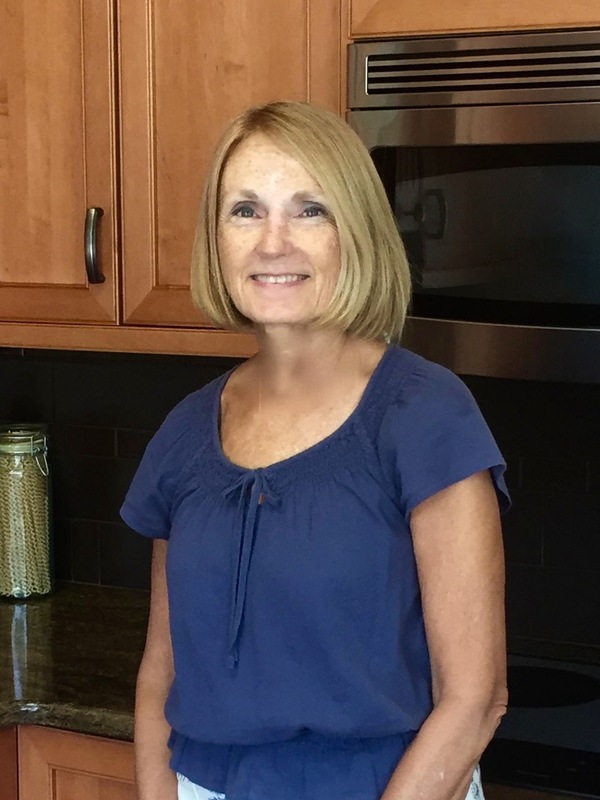 Outside of work, Carol devotes her time to family and friends. Trish is passionate about the efficient use of available space, together with a good design and a fresh, yet timeless, style. 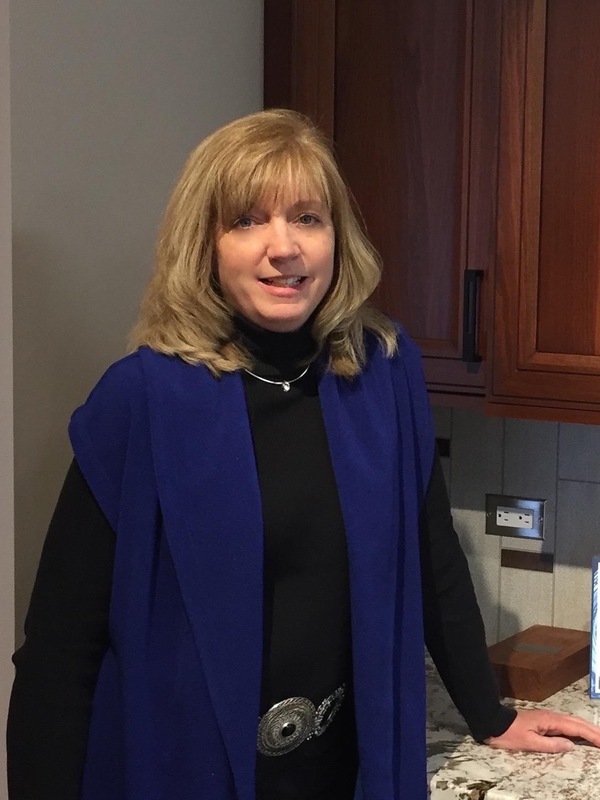 Whether it means working within the existing footprint, reconfiguring the layout, or opening up walls, Trish’s creative design brings it all together. When Trish is not designing, she enjoys spending time with her adult children and grandchildren. She enjoys swing dancing as well as the outdoors—camping, biking, golfing and boating. When Trish has free time, she enjoys sewing and is always interesting in learning new things. Trish just likes to stay active! Maggie helps to create designs that not only reflect a client’s personality and taste but one that works harmoniously with their lifestyle and priorities. She loves to explore unique design approaches that beautifully transform their homes and enrich their lives. Her dedication to customer satisfaction and her positive demeanor make her a pleasure to work with. Like every great designer, Maggie loves to cook. She also enjoys gardening, biking, skiing, canoeing, and reading. She and her husband have four grown children and reside in Arlington Heights. 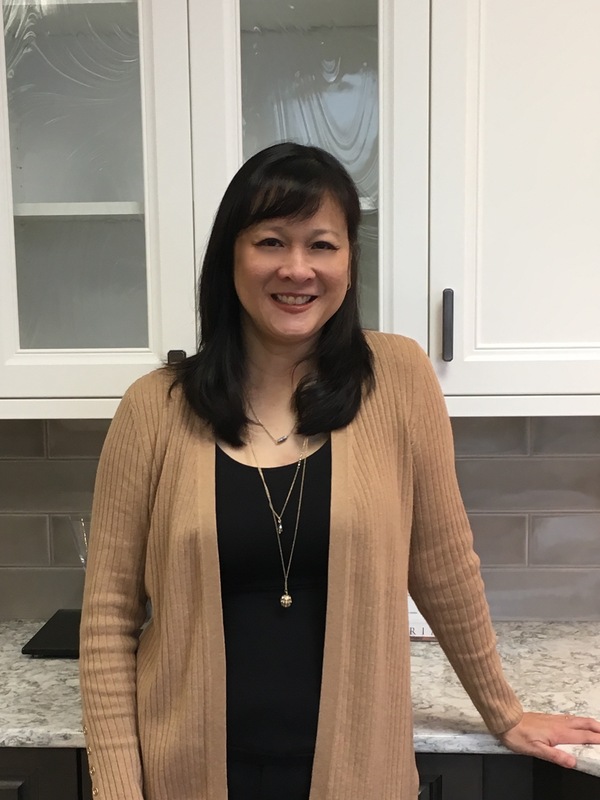 Dorothy’s career path from software engineering to kitchen and bath design may not be the most traditional route, but both paths are about problem-solving and finding the cleanest solutions. Combining these two paths allow her to integrate both sides of her brain, creativity, and passion along with logic and function, to help her create the perfect space for her clients! In her spare time, Dorothy loves to travel, try new and unusual foods, and discover unique restaurants. She also enjoys volleyball, movies, and the theatre. She and her husband have three grown boys. Remember that kitchen and bathroom renovations often pay for themselves when it is time to sell your home. When the dust settles, you will be grateful that you picked a kitchen and bath specialist like Kitchen Village. Give us a call at 847-956-6800 to schedule an appointment!